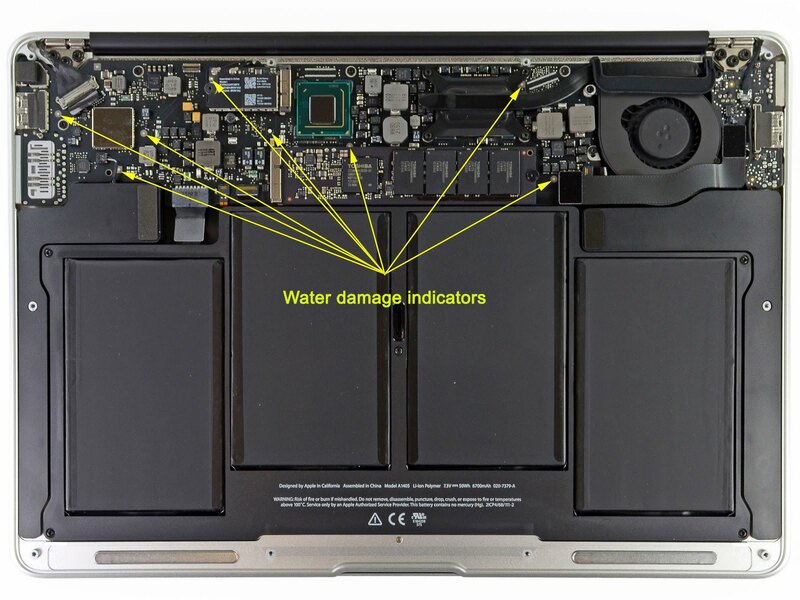 What if your MacBook Pro was waterproof? Well... it is NOT!!! 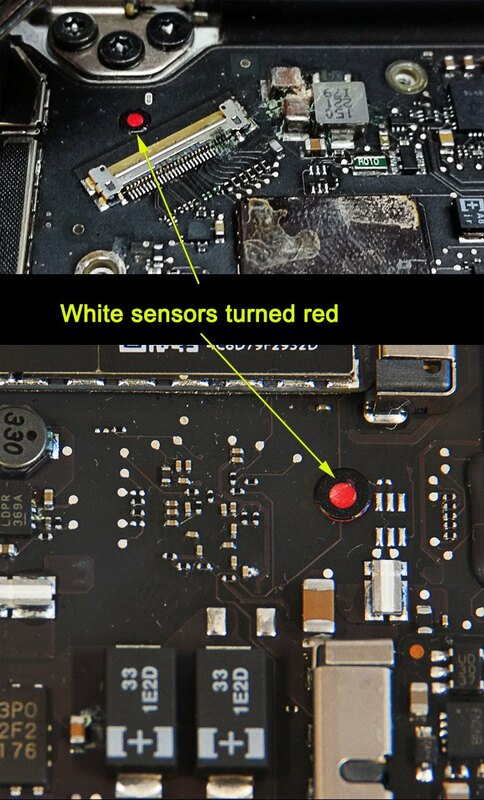 Those sensors WILL turn red in contact with any form of liquid / moisture. 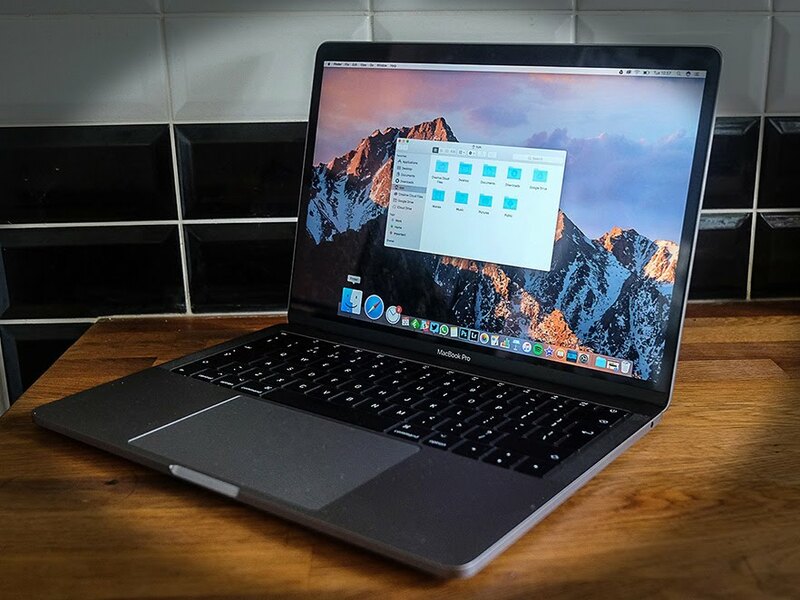 Within the last three weeks, I have had 1 MacBook Air and 2 MacBook Pro's with serious health problems visiting me... they were dead! The first one had taken a bath, looked super clean but did not survive it! The second one was forced a glass of expensive red wine and did not survive it either! As for the last one, it simply drowned in a glass of H2O... not cool! PLEASE, I am well aware they are cool machines and can do pretty much what you tell them to do but they will NOT, EVER like liquids! So, if you want my advice, take it or not, do not take your Apple devices or any electronic device for that matter in your bathroom while having a bath/shower. If you are having a glass of water/juice/wine, make sure that it isn't in direct proximity to your laptop.